Leaky faucets and pipes in the bathroom or kitchen is very unpleasant surprise and waste a lot of water and money if left alone. Cannot wait and require immediate help? Professional team of House Renovations’ plumbers, is equipped to respond to such kinds of emergencies in Toronto and the GTA as quickly as possible. There is no problem we cannot deal with. 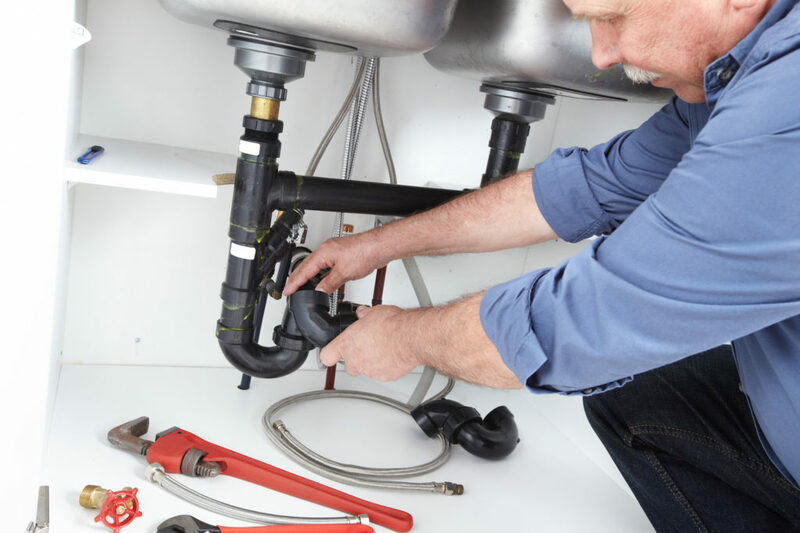 The fields of our specialization include all facets of plumbing from rough-in plumbing to residential plumbing basics, supply line plumbing, drain services, backflow prevention and hot water radiant heating, as well as installation of new constructions, remodeling and additions. Our licensed specialists work in industrial, commercial and residential settings including residential homes, high-rise apartments and commercial plazas in Toronto and the GTA. Our plumbing company is pleased to provide variety of services to any customer. Blocked Drains Specialists. All equipment required to clear (high-pressure jetting, electric eels, locating equipment, CCTV pipe inspections and mini excavators). Plumbing Maintenance and Repairs – all repairs and maintenance for your residential plumbing needs: rough plumbing and supply line plumbing. We take special pride in our uncompromising service quality and reliable advice. You will also find our plumbing service rates very reasonable and without any hidden fees. Please do not hesitate to call us and be greeted by our friendly team of real professionals at House Renovations company, Toronto and the GTA.